Concorde Archives - Battery Outlet Inc. 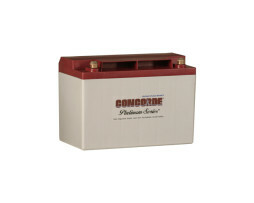 The RG-25XC is a Concorde Platinum Series Aircraft Battery. 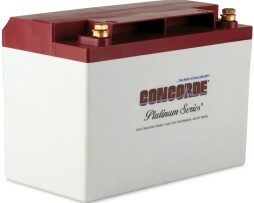 The Platinum Series is comprised of premium hand made AGM Aircraft Batteries with excess power for many applications.